Hey everyone! Let's take a look a new world building aspect of Zyearth - focus jewels! Our first focus jewel is the Lexi Gem. In the world of Zyearth, magic is created by using focus jewels. There are several different kinds of focus jewels, but on planet Zyearth, Lexi Gems are the most common. Lexi Jewels are bound to the user's soul and grants them several powers. Some powers are granted to all users, but most advanced powers are considered "gem specialties." Users are usually granted only one specialty, though a rare few have two. In the case of a duel specialist, both specialties are significantly weaker than those in a single specialist. Lexi Gems are usually about the size of a user's fist. - Basic shielding. Shielding changes the molecular structure of the air and solidifies it temporarily. Average Gem users shield very weakly over tiny areas of the body, however, this form of shielding means that Zyearth never developed pot holders, since users shield their hands while picking up hot pots. Advanced Gem users can project shields and the strongest shielders can stop bullets. - Basic healing. Healing accelerates the body's natural ability to heal by 10 to 100 times. Average Gem users can heal minor cuts and bruises. Average healers cannot heal disease. 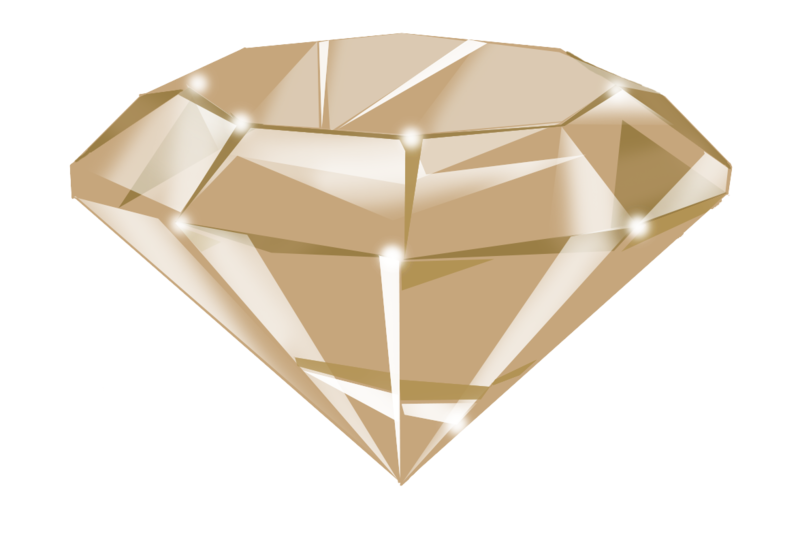 Advanced Healing is a Gem specialty only. Advanced healers can heal broken bones, major cuts and scrapes, and even minor diseases. Advanced healers are also invaluable in surgery and disease healing. - Basic teleportation. Teleportation opens up a portal through which users move through to get from one area to another. Average Gem users can rarely teleport more than a few feet at a time and it's very draining on power. Advanced Gem users are still drastically limited in teleportation distance. Good teleporters can jump a few dozen yards, or perform multiple jumps in a short period of time, but most teleporters are limited to ten feet or less. - Long life. Lexi Gems emit a low level radiation that harmlessly slows cell development, granting long life. All Gem users have long life. Those that don't have Gems can be granted the same gift of long life by Gem Sharing. Gems typically allow users anywhere from 350 to 400 years of life. - Elemental use. Elemental powers manifest as either fabrication or manipulation, depending on the element. Only advanced Gem users can manifest elemental powers. They appear as one of two types. Fabricators create elements whereas manipulators manipulate existing elements. For example, fire is a fabricator power (fire is created by compressing and combusting oxygen molecules) and wind is a manipulator power (wind is moved by exciting air molecules). - Cloaking. Cloaking tricks the minds and senses of anyone near a cloaker, making it difficult for them to see, hear, or detect the person or persons being cloaked. Only advance Gem users can cloak. Cloakers are extremely rare and make up only about 10% of the population. In addition to these positive aspects, there are also negative aspects to owning a Gem. Female Gem users have fewer periods, ovulating every 3 to 5 years. Male Gem users generally have a smaller sperm count. This makes having children difficult, so most families still only have 1 to 4 children during their lifetimes. Because of this difficulty, and because local culture insists that sexual activity is limited to one marital partner, Zyearth never developed birth control. Also, Gems eventually fade. Most Gem users die simply because their Gem stops feeding them power and fades out. Death essentially comes because of power withdrawals. Finally, if a Gem is severely damaged or broken during a user's lifetime, the Gem user will die of power withdrawals. Gems often take on the colors of their users in one of several forms. Solid color Gems take on a single color usually based on the primary color of the user's fur. Cut Edge Gems typically take on the primary and secondary color of a user. For Matt, his main color is white and his secondary color is blue. Hence the clear, blue cut Gem. Tint Gems take on the primary color of the user, but the side changes color when the light hits it just right. Usually the tinted color is the color of the user's eyes. Starburst Gems have a colored core, usually the color of the user's eyes. The primary color is usually the primary color of the user's fur. Alternating Gems alternate colors on the cut edges of the Gem, usually reflecting fur or eye color. Combo Gems combine more than one typical Gem color element, usually starburst and tinting Gems. 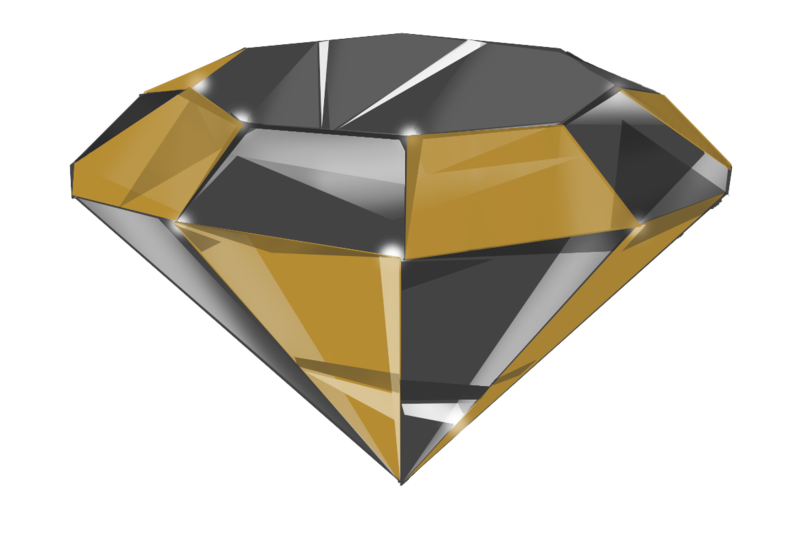 Used Gems always have color, but unused Gems are called "colorless" Gems, and they reflect none of the light or polish that a used Gem has. Unused Gems can be used for power grids or they can be broken apart to create Gem shards for Artificial Intelligence storage. And that's the basics about Lexi Gems! Have a question? Post below!